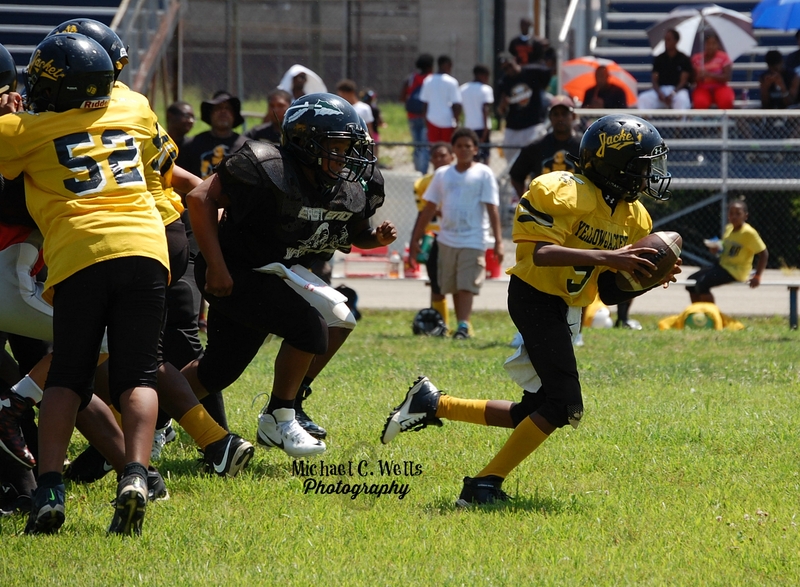 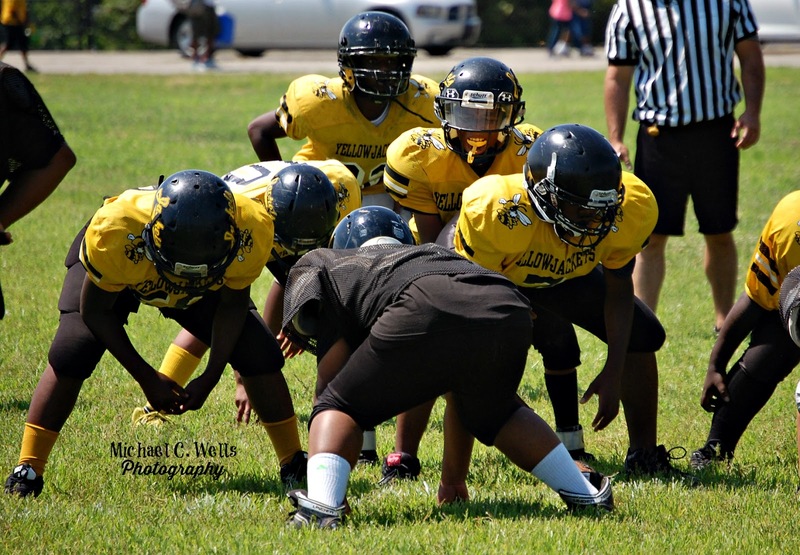 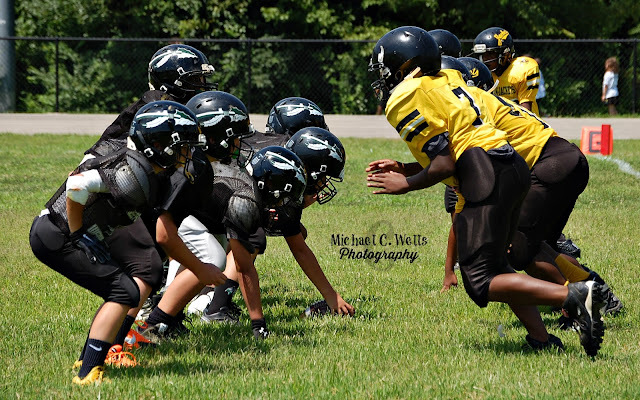 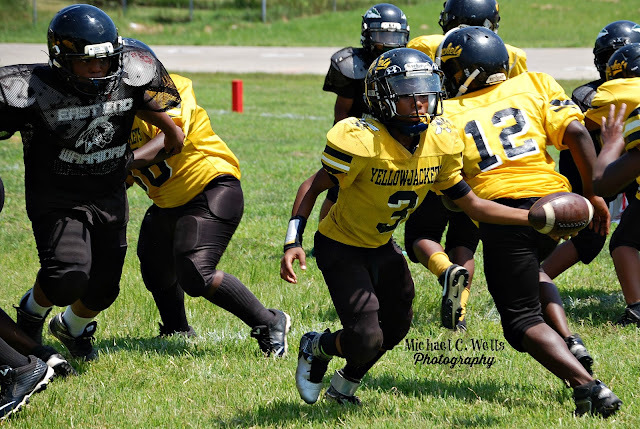 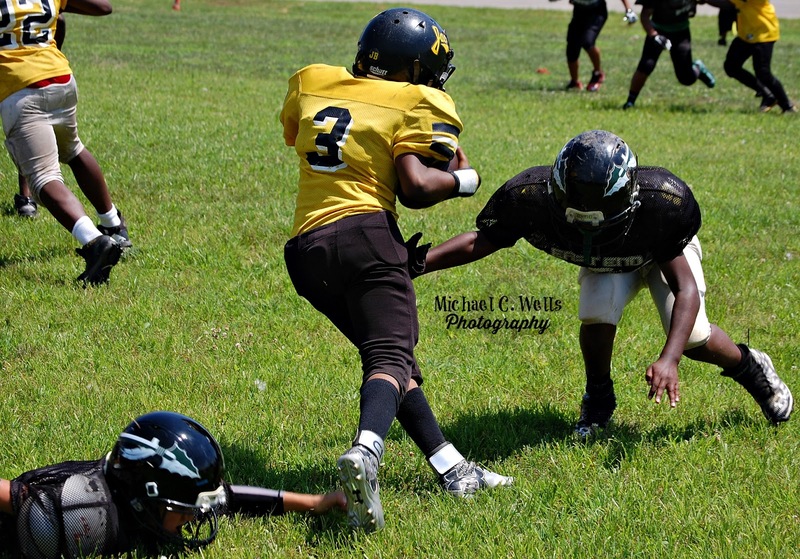 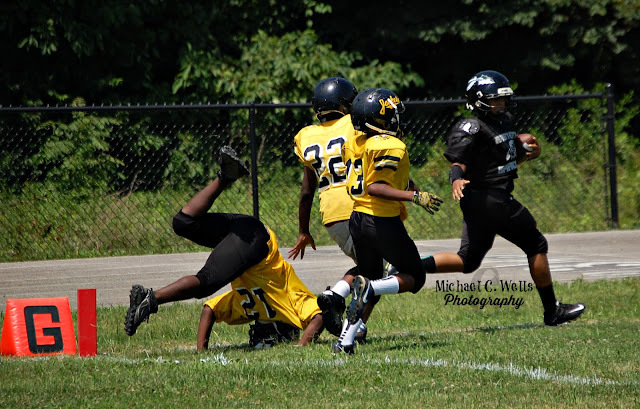 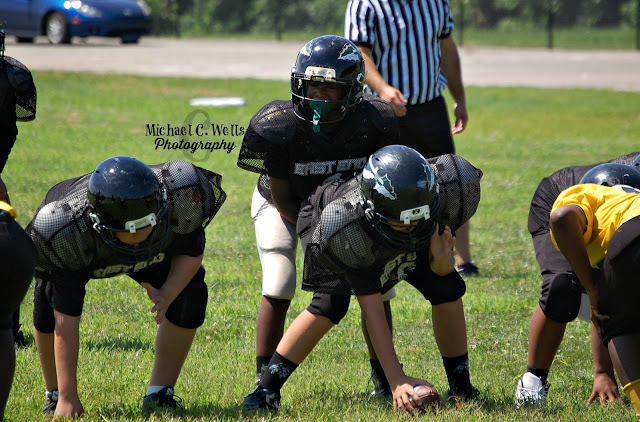 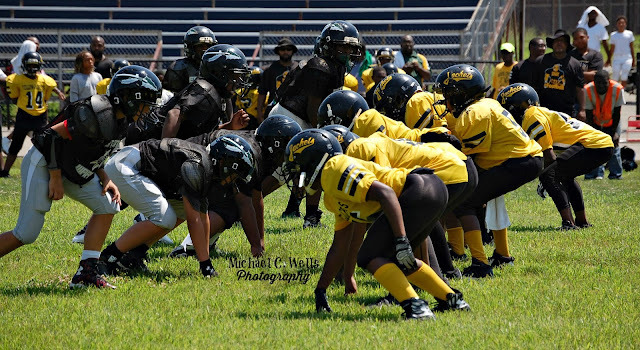 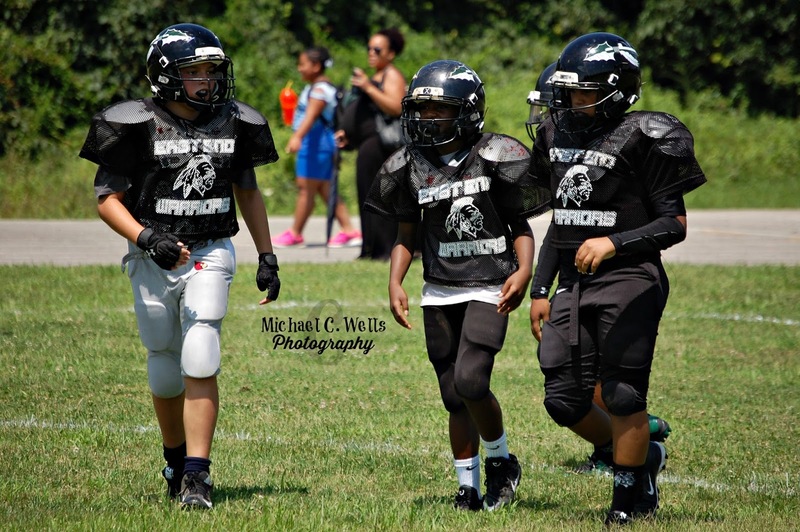 The East End Warriors Junior team took the field today vs the Yellow Jackets. 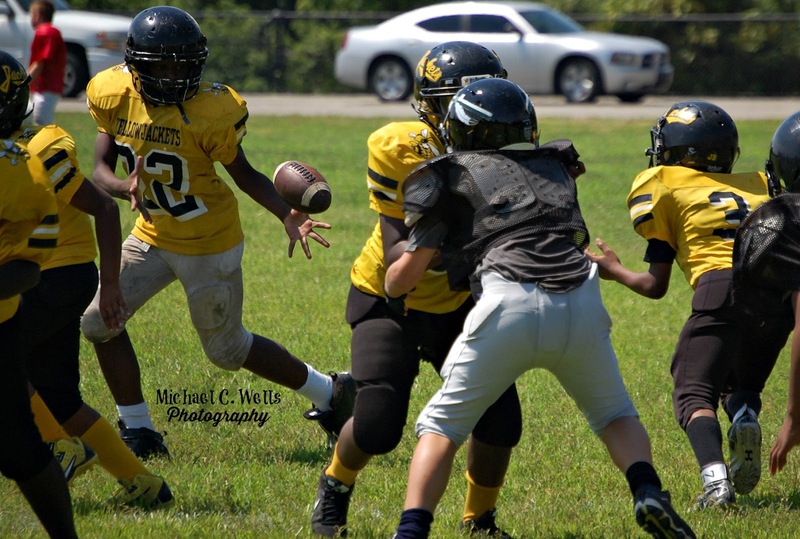 The Juniors looked good on both sides of the ball, pulling ahead to a 20-0 lead late in the fourth quarter. 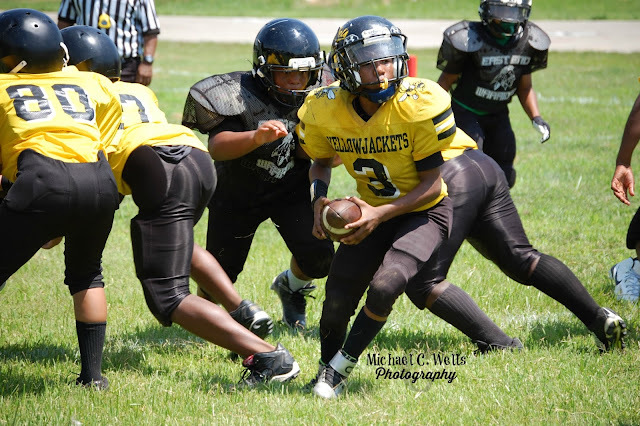 It wasn't until the second string players entered the field for the Warriors that the Jackets were able to get on the scoreboard. Warriors ended the day with a 20-8 victory.